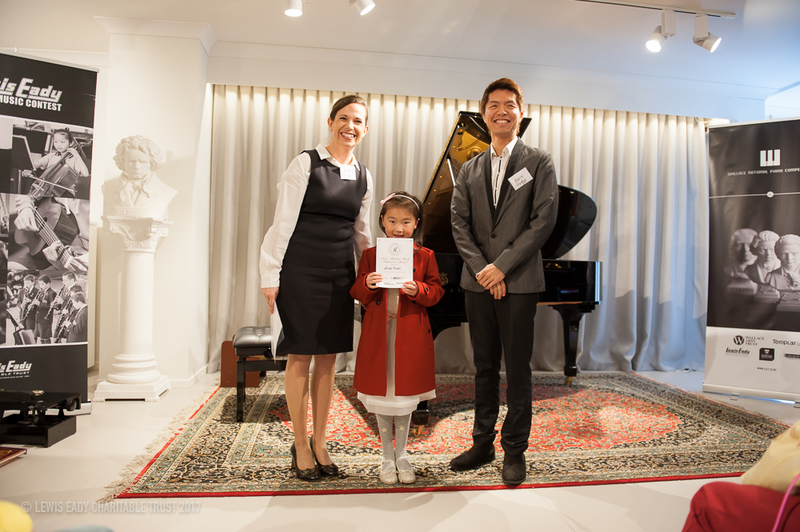 Congratulations to every LEWIS EADY JUNIOR MUSIC CONTEST for PIANO performer! 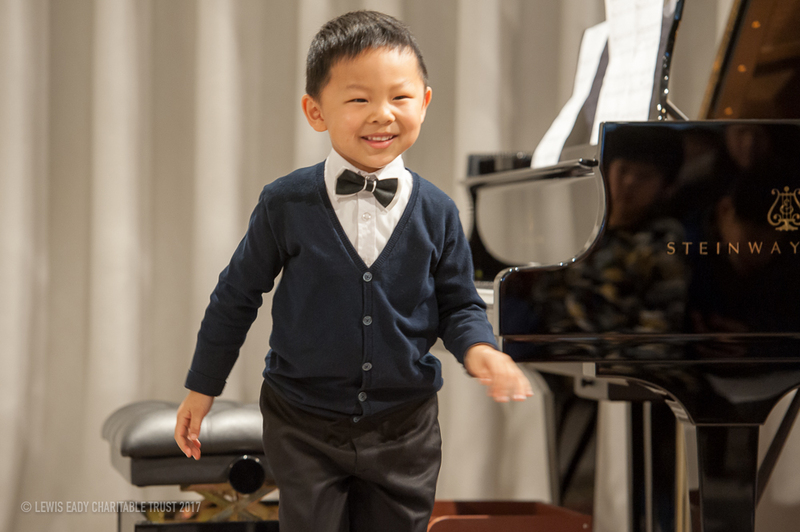 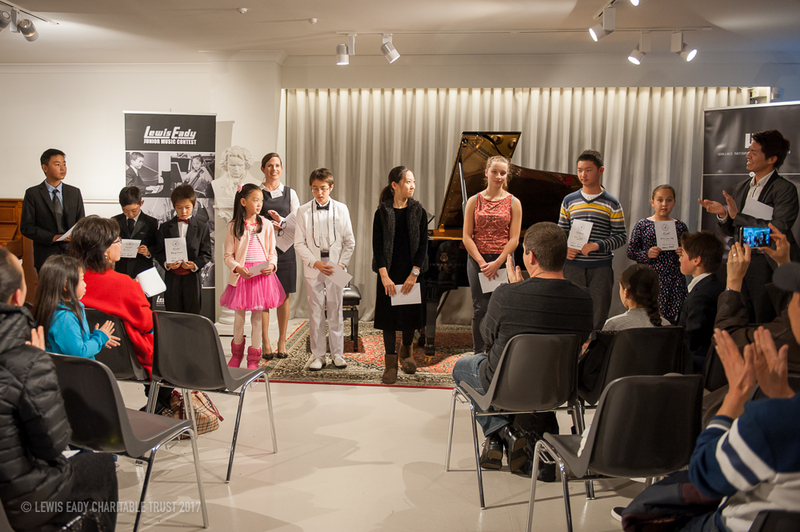 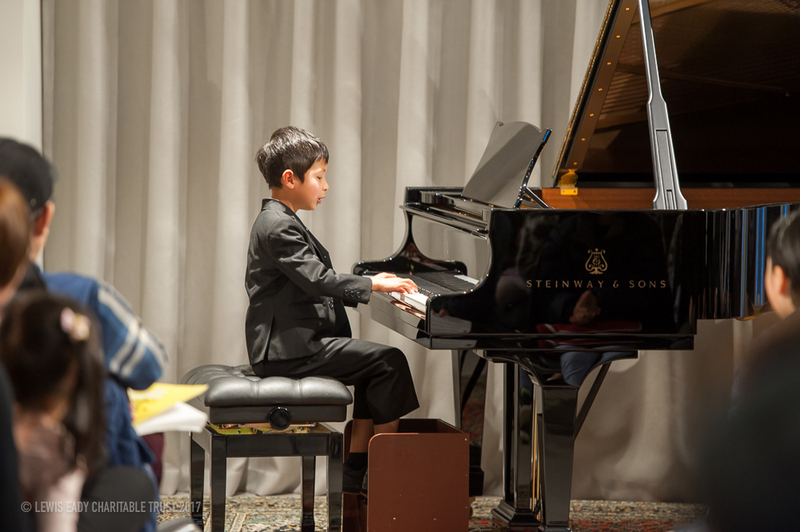 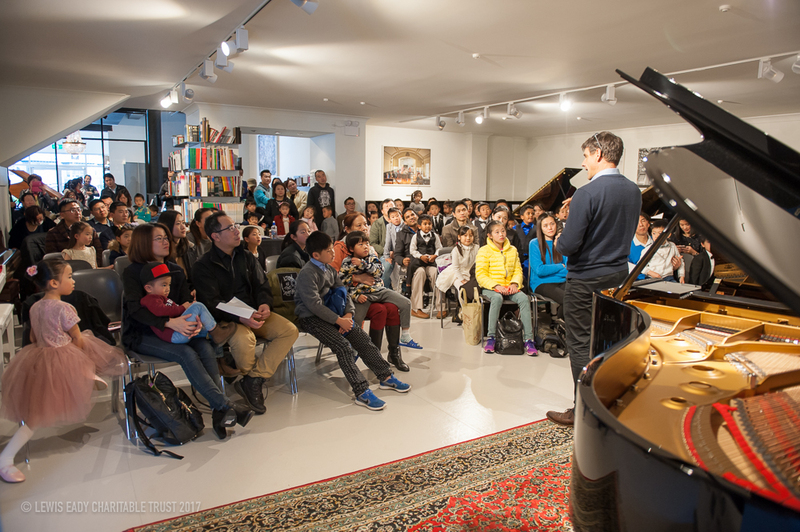 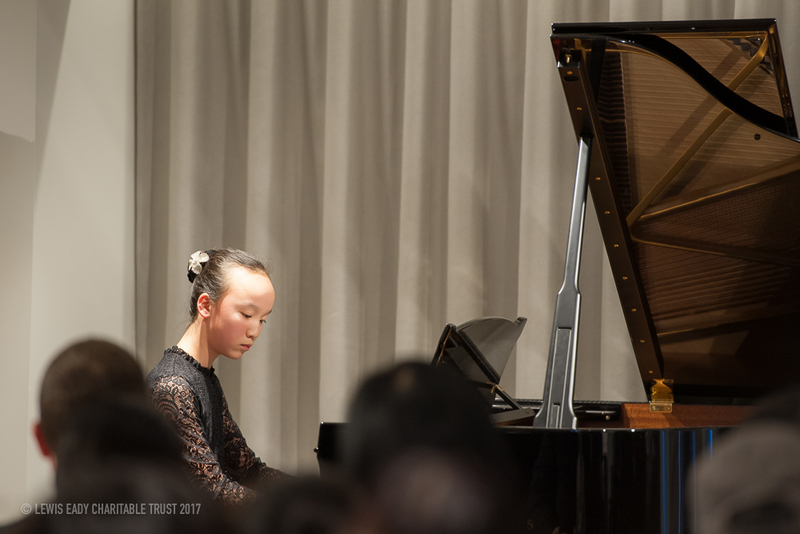 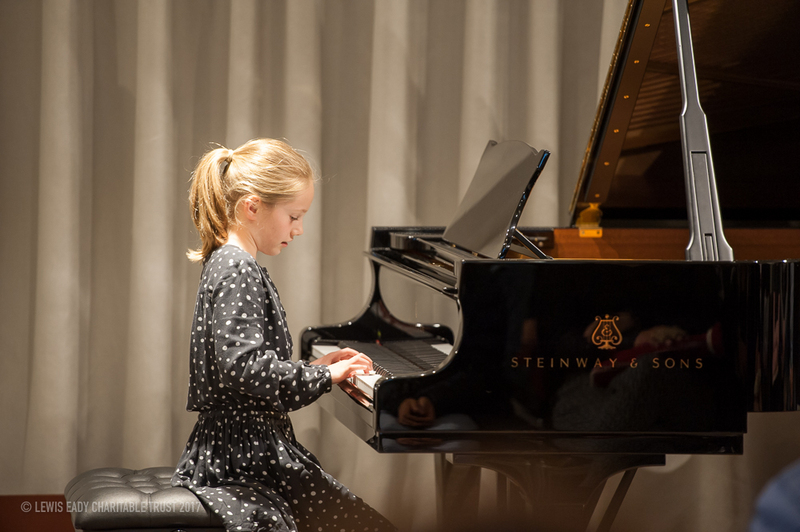 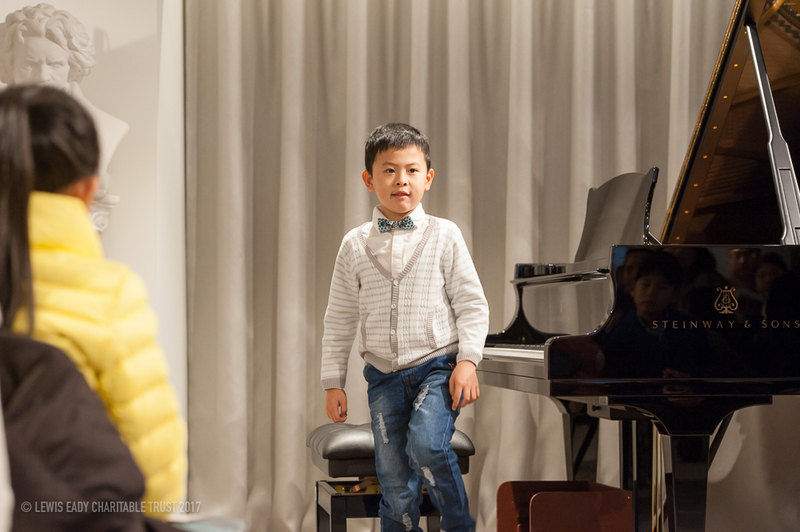 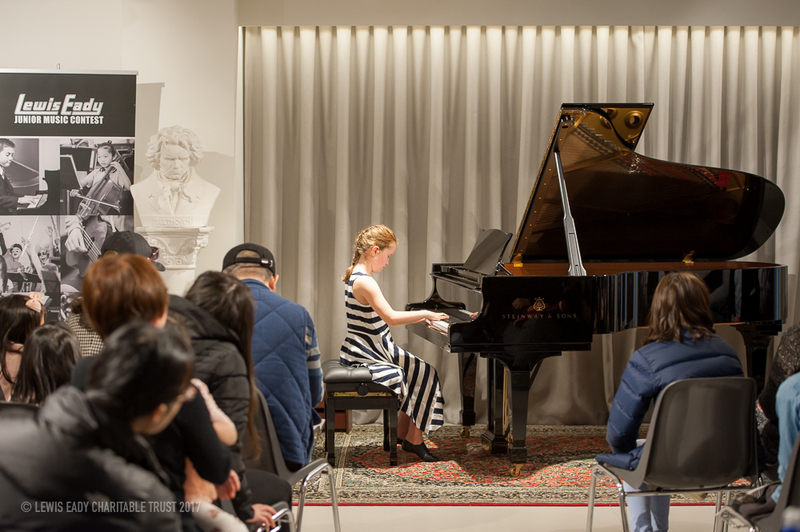 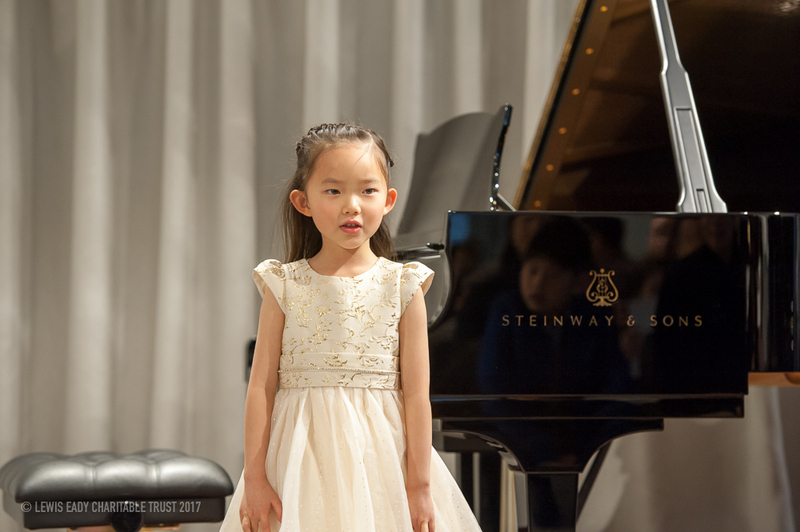 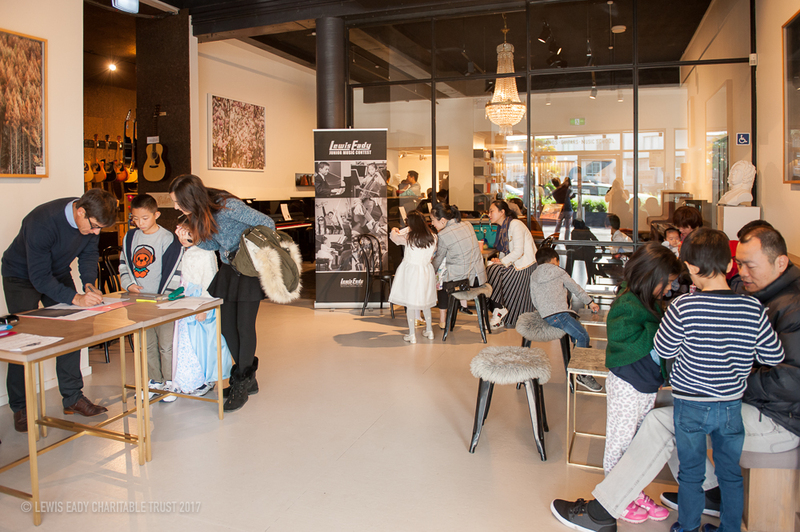 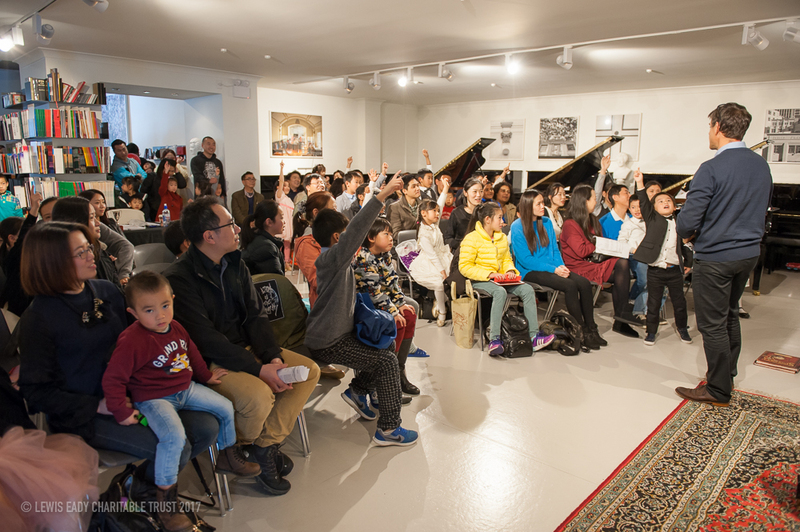 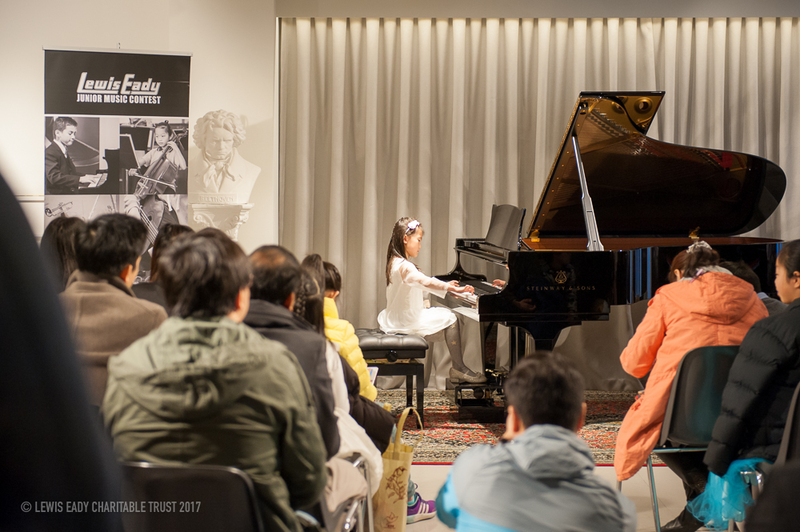 We absolutely loved every minute of Sunday's contest featuring 98 young pianists performing to a showroom packed to capacity with dedicated young musicians, piano enthusiasts and supporters. 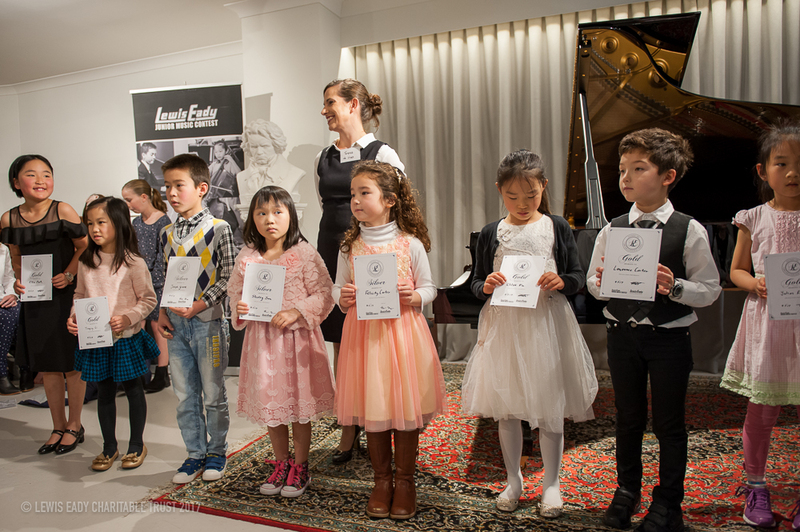 The contest is open to all primary and intermediate school children of all musical levels, with the aim to encourage young musicians to perform and to gain valuable performance experience and confidence. 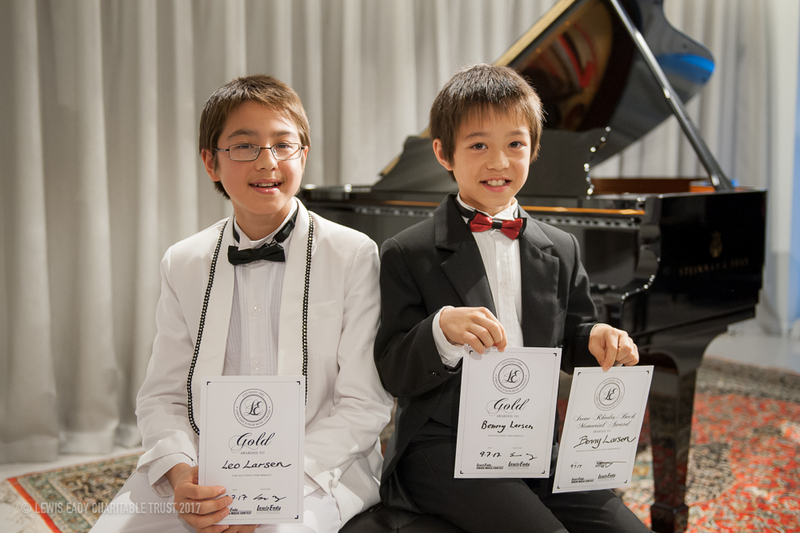 Deserving performances were acknowledged with awards. 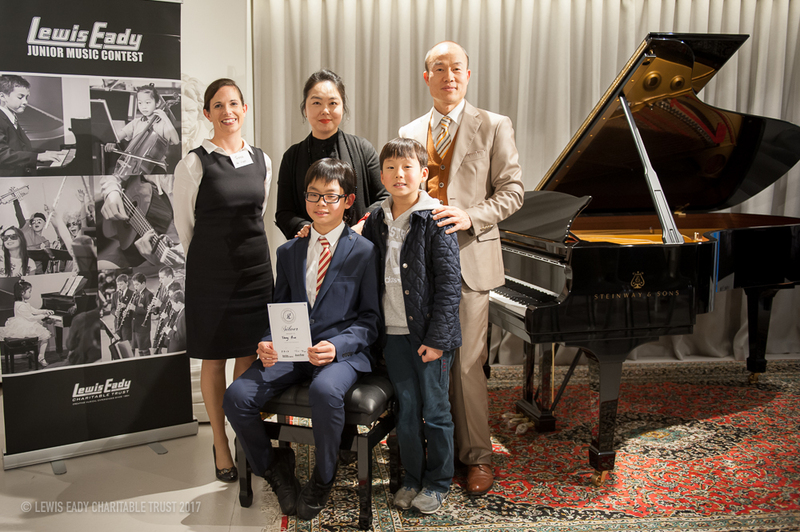 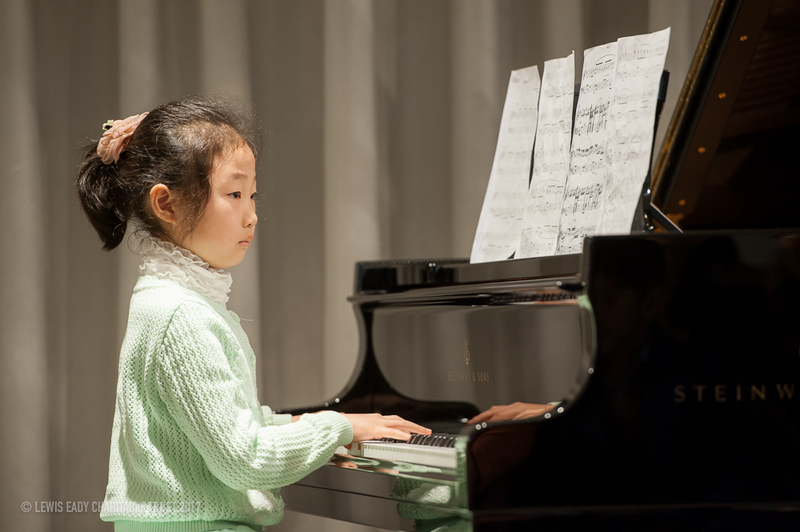 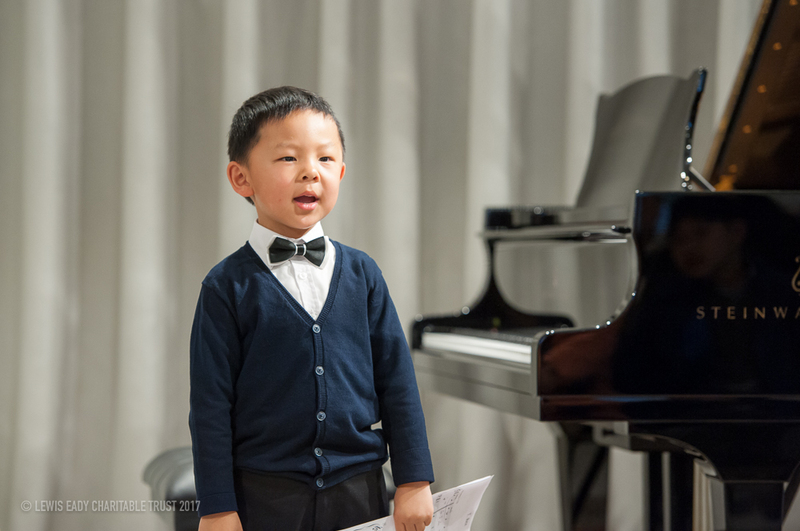 The adjudicators were extremely impressed this year with the level of playing, considering the performer's age and time learning the piano, hence many a Gold Certificate was awarded. 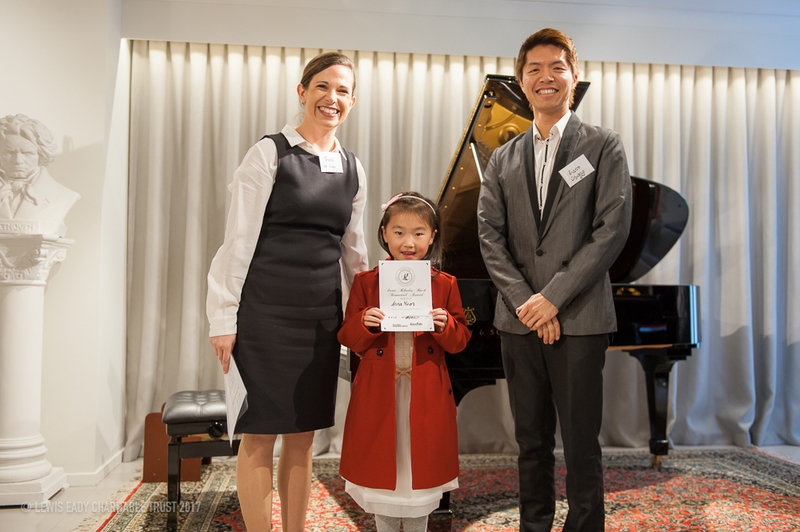 Congratulations to 11 years old, Fiona Chen who was awarded the Lewis Eady Cup - Most Promising Pianist, 2017. 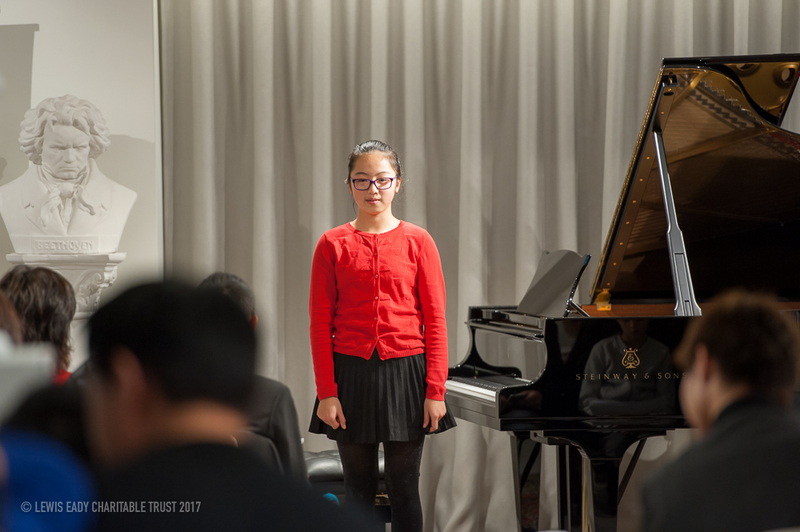 Thank you to all the performers, teachers, parents and special thanks to our Adjudicators, Evans Chuang & Teresa de Vries. 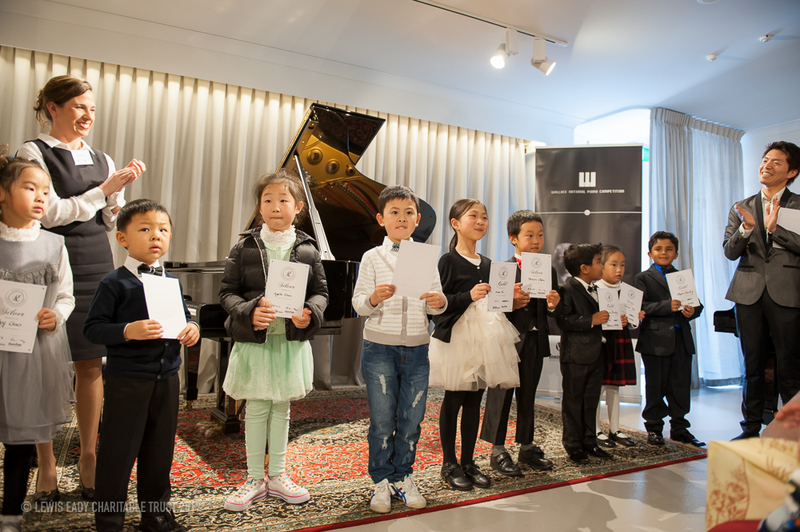 Enjoy the holidays... we look forward to seeing you again next year!